Start taking classes at Dirty Bird CrossFit and other studios! Dirty Bird CrossFit sessions are constantly varied, adaptable, functional strength and conditioning exercises achieved through short but intense sessions. Executing the functional movements in the session will assist you in improving your ability to perform daily activities. For example, an exercise like deadlifts in a workout could translate to picking up groceries or boxes off of the ground. See Dirty Bird CrossFit's class descriptions to find the right class for you and your fitness needs. 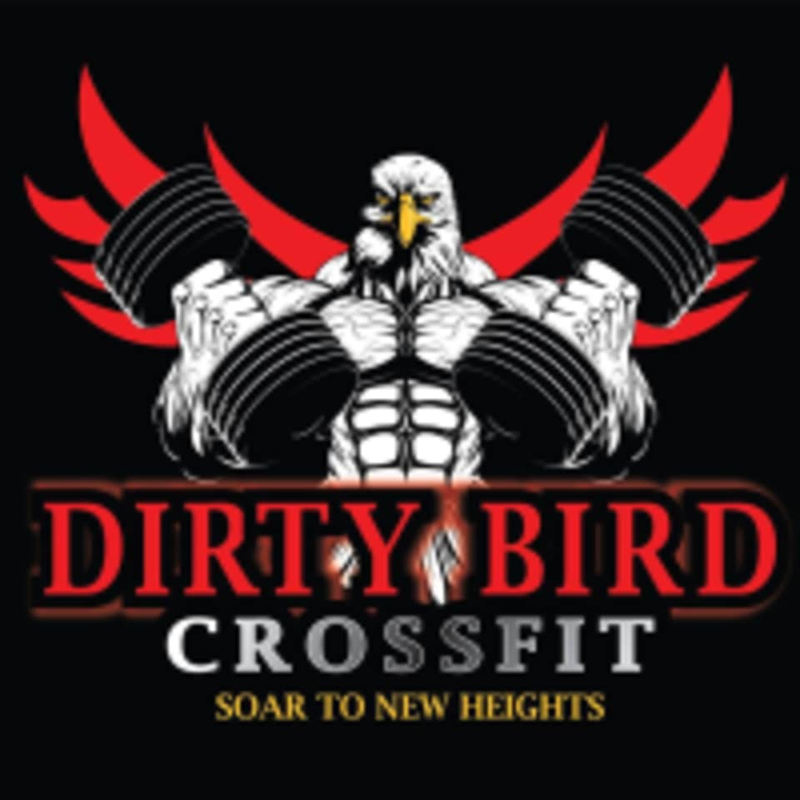 The Dirty Bird CrossFit Gym is located at 2520 East Piedmont Road, Suite 104 in Marietta, GA 30062.